Over 50 potential mini-grid developments in Tanzania, many of which will be solar or hydro generation. DAR ES SALAAM, Tanzania - Nov. 23, 2017 - PRLog -- Solar Media have identified over 50 potential mini-grid developments in Tanzania and the developers and EPCs working on them will gather at the Solar & Off-Grid Renewables Summit in Dar Es Salaam on 5-6 December to discuss the role that green mini-grids can play in the country. Global heavyweights such as Engie and E.On are already very active in the market via PowerCorner, Engie's Ketumbeine project and Rafiki Power, a "start-up" sitting in the E.On incubator, :agile. PowerCorner is providing solar electricity for a village housing 800 people. The project was completed in 2015 and the company now has its eye on the some 38 million people who are without power in the country. Local developers such as home-grown company Ensol Tanzania Ltd. are also driving the market forward with the recent completion of a project in Mpale Village which connected 50 households in September and who are planning a further 250 households by June 2018. Many more companies exist in the market which is already providing a demonstration of what mini-grids can do. Tanzania already has at least 109 operational mini-grids, with installed capacity of 157.7 MW most of which are not yet green; around 46% are running on fossil fuels; 33% are biomass, 21% are hydro, 1% are solar and less than 1% are hybrid. The market is set to grow considerably in 2018 and beyond and will be attributable to government policy which is set up to encourage small power producers to do business in Tanzania. With standardised protocols in place, the government's framework for small power producers (SPPs) has outlined the role of an SPP, the PPA and the support mechanism available, which is tied to the US dollar. Finance is one of the missing pieces of the puzzle but funds are in place to stimulate market growth and the major organisations involved in the early stages of the market have confirmed to attend the summit in December: DFID, TIB Development Bank, Investec, Camco, Africa Enterprise Challenge Fund, OPIC, CrossBoundary, Swedfund, Finnfund, SunFunder and many more. "We are delighted to be able to host Tanzania's regulator, EWURA and TaTEDO which has been developing alternative energy in Tanzania since 1990. Both will outline their role in stimulating the market," says the event's director, Jo Wilkinson. "The summit provides an essential meeting place for the industry to see where we are up to now. It will allow developers to meet with their funders, equipment providers to meet with buyers and the whole industry to chart a path towards identifying opportunities to improve access to clean energy." The December conference will see over 200 global developers, EPCs, financiers and government agencies meet with Tanzania's EWURA and TaDEDO, amongst others, to strengthen the industry. The Solar & Off-Grid Renewables Summit is in its 10th edition. With events having been held in Ghana, Kenya and Thailand previously. The summits are designed for the most senior attendees setting government policy and board-level attendees from the private sector. Donor agencies will also be in attendance along with commercial debt and equity investors. Over 200 attendees and 50 speakers will attend the summit which will be held on 5-6 December at the Hyatt Regency Kilimanjaro in Dar Es Salaam, Tanzania. Attendees will fly in from around the world with confirmed attendees from USA, UK, China, Germany, the Netherlands, Kenya, Zimbabwe and Ethiopia. 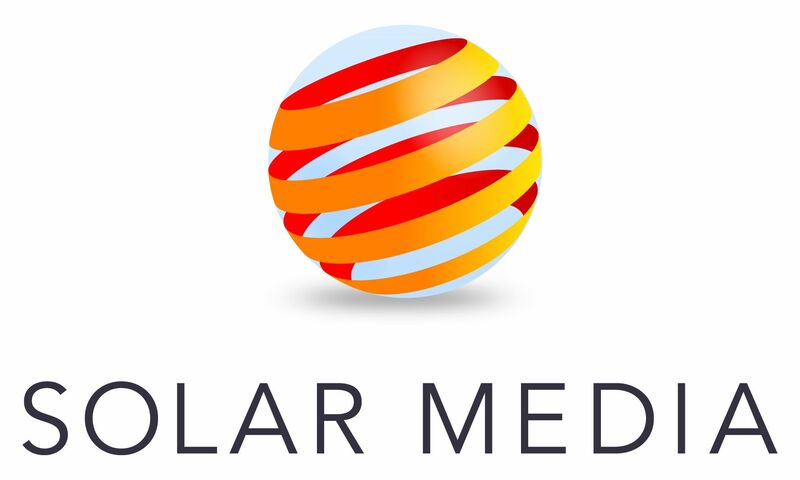 Based in London, UK Solar Media Ltd provides the most authoritative independent and valuable information for the international clean energy industry, online, in print and in person. We work in collaboration with our customers in print and in person to help their businesses thrive and create a sustainable solar future.